With BroadConnect’s cloud communications platform, you can now make enterprise-class PSTN calls on Skype for Business, with no need for a separate phone system. Enterprise-class voice and Skype for Business calling on one platform. With one unified system for all calling and collaboration needs, and full integration with Office 365, your employees have even greater freedom to work productively, wherever they are. BroadConnect’s secure, advanced cloud platform gives your Skype for Business users full enterprise voice capability and cuts costs. Make and receive traditional phone calls, and use Unified Communications and Collaboration tools from Skype for Business. Make calls with one click, launch conferences and monitor Presence, all from within Office 365. 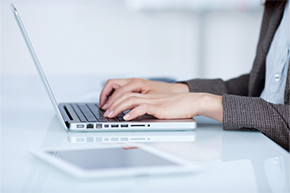 All services accessible on any device, including smartphones, tablets, desk phones, laptops and personal computers. Deploy the complete Skype for Business and enterprise phone system from the BroadConnect cloud. We deliver enterprise voice as a service, so there are no upfront costs, just an affordable monthly subscription, plus flexible calling plans that give you unlimited North American calling and low-cost international calls. And the system scales on demand as your business grows or your needs change. BroadConnect’s enterprise voice solution takes Skype for Business (formerly known as Microsoft Lync) deployments to new levels. As Canada’s leading provider of cloud communications, BroadConnect adds high-quality, fully featured, advanced voice services to enhance the proven business benefits of Skype for Business. By taking our solutions for Office 365 and cloud-based contact centers, you can bring together all the services you need for seamless enterprise communication and collaboration from a single partner. And, we take care of the infrastructure, deployment and system management so your team can focus on core business activities. 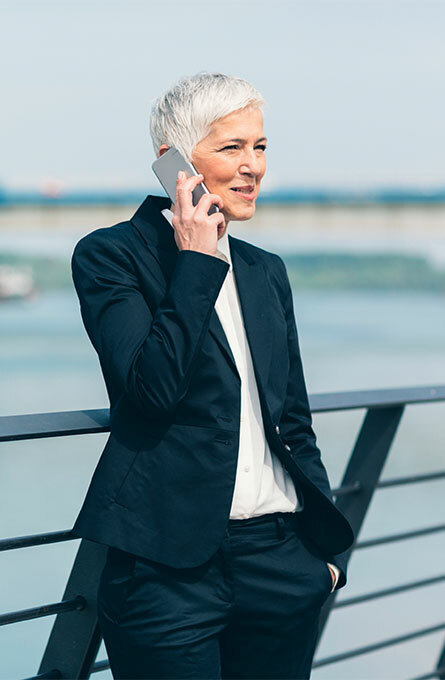 BroadConnect delivers enterprise voice and Skype for Business from the cloud, together with dedicated phone numbers and competitive call plans. 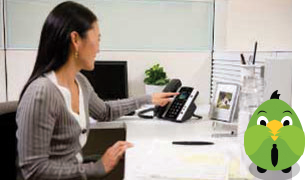 Flexible, scalable cloud telephony with affordable long-distance charges. 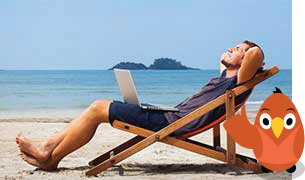 Audio, video and web conferencing, plus multimedia file sharing on any device. 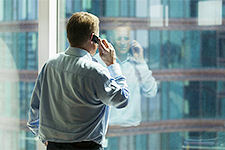 Multi-channel contact center solutions hosted in the cloud. Skype for Business and Office 365 fully integrated with enterprise voice and business applications. Professional services providing advice, planning, deployment, training and support. With BroadConnect’s cloud-based solution, your employees can access voice and Skype for Business services on any desktop or mobile device, increasing flexibility, mobility and productivity. 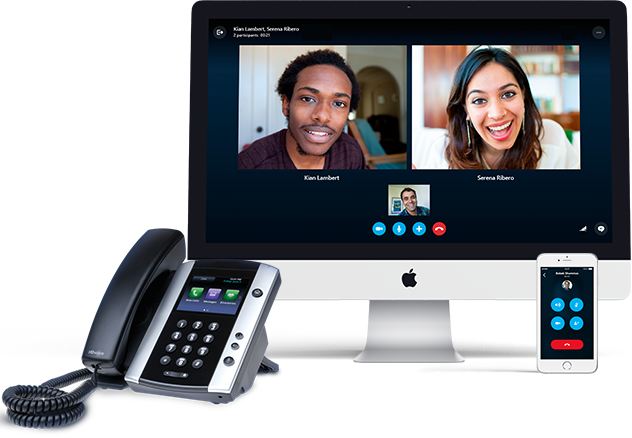 With the right IP phones, employees can access advanced voice features and Unified Communications from Skype for Business. Because Skype for Business integrates with Office 365, users can make and take calls, and use other communications tools when working with Office applications. BroadConnect’s global reach gives mobile users access anywhere to all their calling and communications services on smartphones, tablets, laptops and other mobile devices. Employees can communicate and collaborate efficiently and productively by combining enterprise calling capability with Skype for Business productivity benefits. Lets employees handle all their communications through a single, familiar interface with enterprise voice quality. 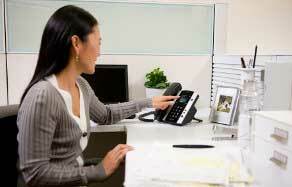 No need to manage, maintain or upgrade a separate phone system. BroadConnect takes full responsibility for maintaining a secure, reliable service that’s always available. solutions from Skype for Business. By choosing an enterprise voice solution from BroadConnect, you can be confident that you are working with Skype for Business experts. You will benefit from a single source for all your enterprise communication needs, simplifying administration and reducing costs. We take care of communications management, maintenance and upgrading to ensure your system continues to operate securely and reliably. 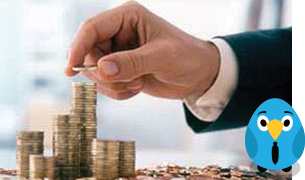 We monitor the system round the clock and deal proactively with any issues. You and your team can focus on using communications technology to drive business benefits. Our enterprise voice service is built on the market-leading BroadSoft platform, one of the most advanced systems in the world for delivering feature-rich communications solutions. A dedicated account team works with you to provide you with outstanding customer service and the highest standards of quality and support. Our experienced, Microsoft-certified technical team monitors your system and upgrades it automatically to ensure your users always work with the latest communications technology. With extensive experience of Skype for Business and cloud communications, our experts can tailor an enterprise voice solution to meet your business, technical, operational and financial needs. BroadConnect’s team of experienced Microsoft Lync certified specialists can help you plan, deploy and support the migration of your enterprise voice system to the cloud. Throughout the process, you will have the support of one of Canada’s leading cloud communications providers. Global voice coverage, unified communications and powerful collaboration tools launched from any device or from Office 365. Secure, reliable inbound and outbound calling with full PBX features for call hold, resume, forward and transfer and HD voice quality. With communications from the cloud, employees can work productively anywhere, on any device and from Office 365 applications. Eliminate on-premise infrastructure, scale capacity on demand, simplify communications management and streamline administration with a single centralized solution.